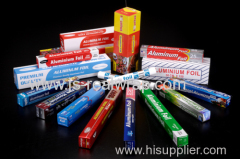 NingBo JS-Real Aluminium Foil Products Co., Ltd is one of the leading manufacturer specialized in producing and supplying Household Aluminium Foil Roll,Foodservice Aluminium Foil Roll, Aluminium Foil Containers, Aluminium Foil Roll Material, Aluminium Foil Roll Rewinding/Cutting Machine and Foil Container Production Line etc which is located in YuYao, Ningbo, Zhengjiang Province. 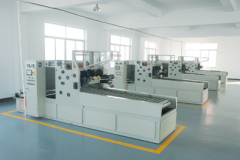 It covers an area of over 5000 square meters. 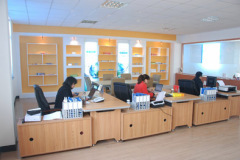 The total staffs are more than 100 and the annual sale output reaches more than 10 millions USD. 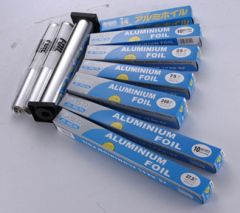 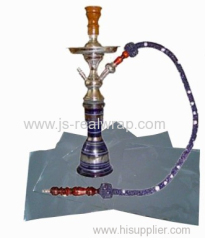 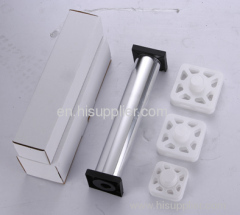 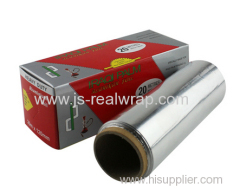 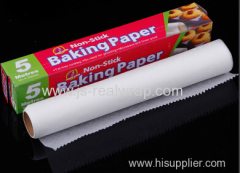 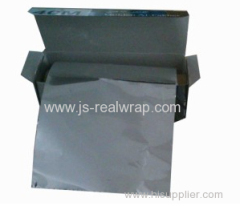 Material: aluminum foil Alloy: 8011 "O"